In this August 5, 2010 file photo, a 2011 Toyota Sienna LE minivan sits in a dealership lot in Miami. Toyota Motor Co. is recalling 347,120 Sienna minivans worldwide because they can shift out of the "park" position and roll away. Toyota says the grease used in the shift lever assembly could transfer to other components, causing them to work improperly. In particular, the shifter can move out of "park" even if the driver isn't pressing the brake pedal. It won't move out of position if the parking brake is activated. 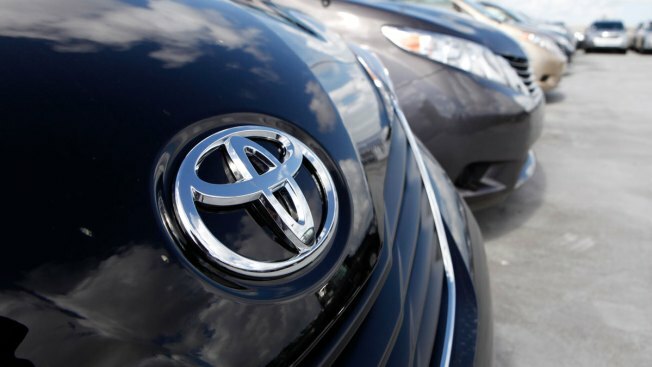 Toyota won't say if it knows of any accidents related to the defect. The company will notify owners by mid-December. Dealers will repair the vehicles for free.